Update 11/20/2014: Hayao Miyazaki's original 1980 Mononoke Hime image boards are now published in the Unites States, courtesy of Viz Media. Titled "Princess Mononoke: The First Story," we are now able to appreciate this delightful story and impressive color artwork in the flesh. Because of this, I have decided to delete the photos in this post, save a few samples. 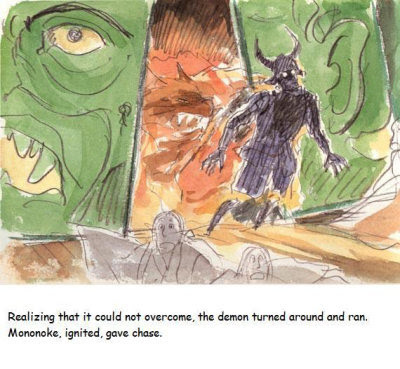 By all means, purchase the new Mononoke book and give Viz your support. Now the quick history lesson: In 1980, Hayao Miyazaki created a series of watercolor image boards for an animation film project titled, "Mononoke Hime," or "Princess Mononoke." Unfortunately, he was unable to attract any funding for the project, as this came during the director's difficult period of 1978-1983. 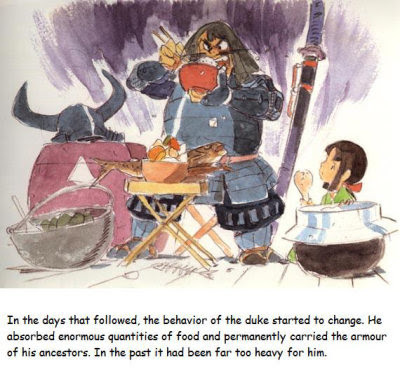 He eventually published his image boards in his 1983 book, "Hayao Miyazaki Image Boards." 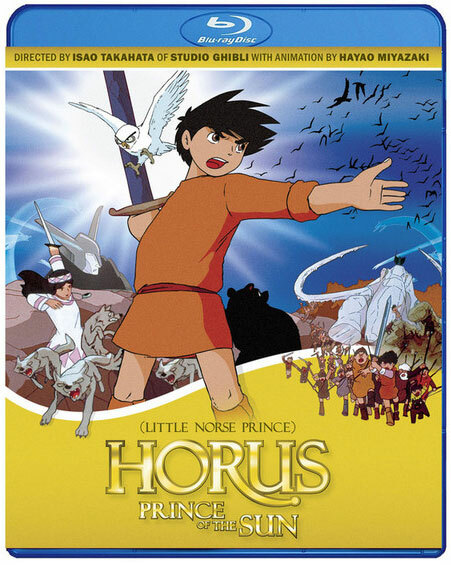 Years later, story elements would find their way into the Studio Ghibli movies My Neighbor Totoro, Spirited Away, and, of course, the 1997 Princess Mononoke. 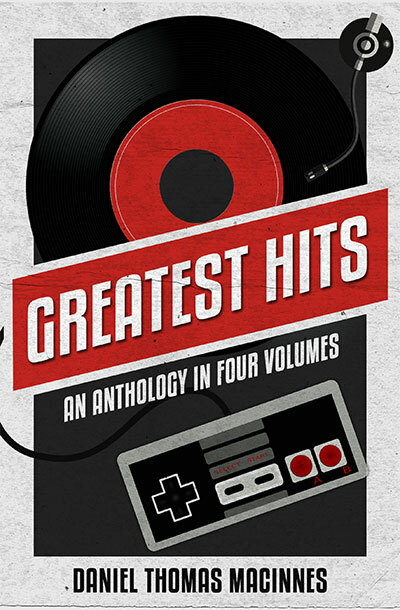 The 1980 version was published as a standalone book in the mid-1990s in Japan. 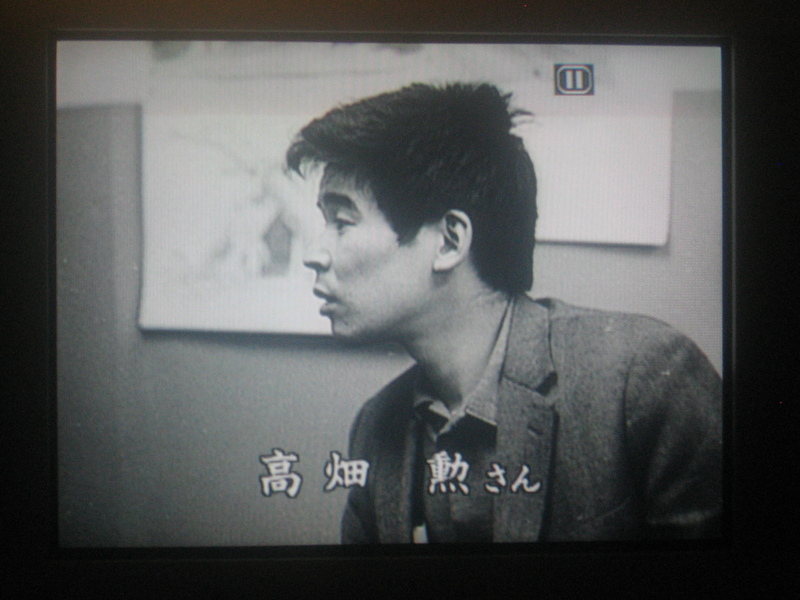 The 1980 Mononoke remained an obscurity, even among Miyazaki fans. In 2008, I published the entire story, taken from a fan translation circulating around the internet. Strangely enough, my post didn't generate any attention for three years...at which point something in the internet clicked on, and fans started to discover this "lost" Miyazaki work. 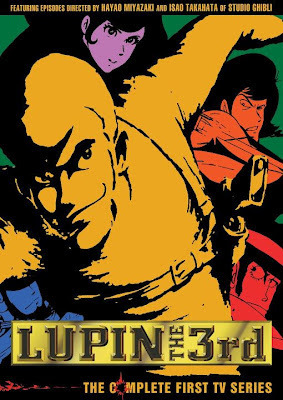 By 2014, it was clear that demand was high for a published version, and Viz Media answered fans' demands. 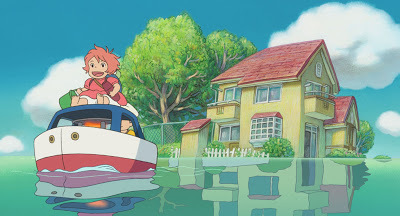 This post has been Ghibli Blog's most popular by far. For that, I am eternally thankful and grateful for the kind attention. But I am a strong advocate of supporting the artists who enrich our lives, so that means deleting these image boards and directing you towards the nearest bookstore. ouch!that was long! !i think i might have overstayed my welcome. thank you for sharing that. I really enjoyed it. You could see elements of so many of his works all welded as one. Duygu, you can never overstay your welcome here. We're all about long discussions and sharing everything. So if you feel like writing, go ahead and write! There's plenty of room to go around! Soup for you! Soup for everyone! Thank you for posting this! What a wonderful story! That was marvelous, I really enjoy all his works, this just proves it further. The only thing that disrupted my flow of reading was naming the beast Mononoke, I too quickly made the association to Princess Mononoke. The warmth and magic is there. But don't you also feel a little bit reminded of the original Dragon Ball by this little adventure? 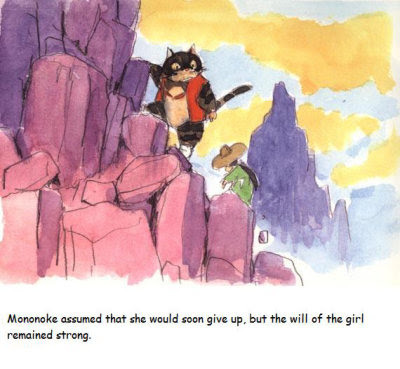 Anyway, I much prefer his later Mononoke-story. Are there larger scans of the artwork anywhere? I'd love to use them for desktop wallpapers. 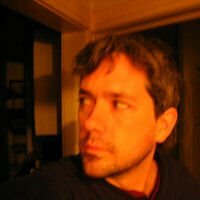 I agree with John-Claude - "are there larger scans?!" I'm sure we'd all love to know where you got these from and how we could as well!! loved it! 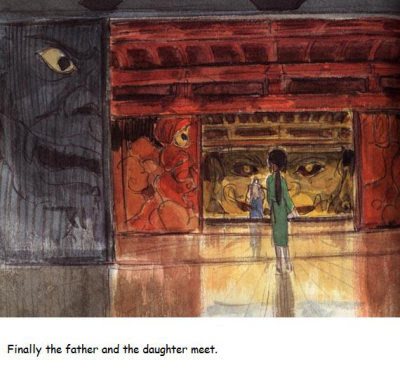 :) Lots of those great Ghibli elements through out. Thanks for posting. He tells the truth in his stories; that makes them sing. 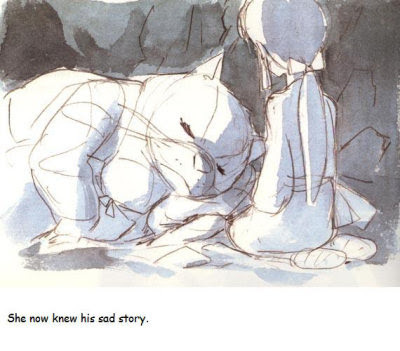 Just like the way hatred consumed the boar in Princess Mononoke, I like the way he shows here the consequences of hatred (some permanent) and the healing powers of compassion. Where did the photos come from? 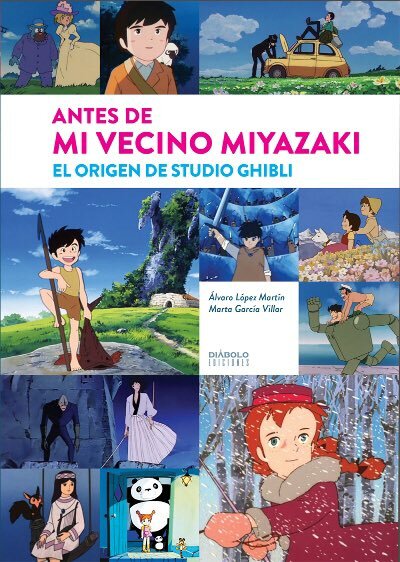 Can one buy a copy of the book from the Ghibli museum or something? Mononoke Hime was published as a stand-alone book in the early 1980s, and it also appeared in Hayao Miyazaki's 1983 book, Image Boards. This was absolutely beautiful. You could most definitely see so many elements of future films in this gorgeous tale! 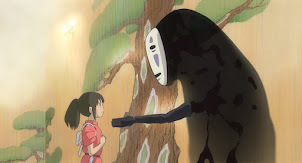 Once again, Miyazaki creates a 'fairy tale' that greatly surpasses anything I was told as a child. My favorite part? The last page. Mononoke valiantly "proved" himself in battle, and won the love of a girl, yet he did change back into his "more handsome" and socially acceptable human form. He didn't need to, he was loved the way he was. Look I love Miyazaki but you have to be honest with yourself that was terrible and NO IM NOT A TROLL. IM ACTUALLY SERIOUS. It reminded me of Beauty and the Beast except in the end of this a hairy creature married the girl. And doesnt it disturb you that she was wayyyy underage. 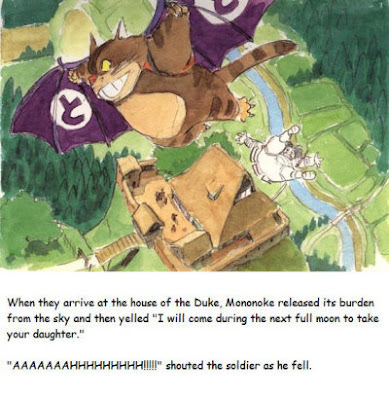 I can't believe Miyazaki was thinking of making this into a film... If you dont believe me check out "Mononoke Hime Backstage" on YouTube. It's in one of the many parts. My favorite part? The last page. Mononoke valiantly "proved" himself in battle, and won the love of a girl, yet he did change back into his "more handsome" and socially acceptable human form. He didn't need to, he was loved the way he was. I find myself enjoying that as well. I was sorta expecting the usual thing I've seen countless times before, but it's an interesting way to end a story this way with a character who remains the same anyway. I can see how some might have a problem with that concept (let alone questioning the morality of such a predicament). 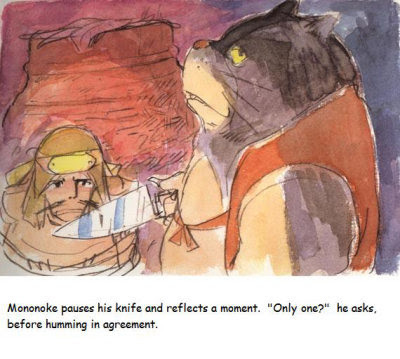 The story itself outside these images and test could still go on past what events are transpired here, and perhaps Mononoke's feline state might not be around forever if something doesn't come up along the way, but that's just my thought about it. The ending's as it is and I'm satisfied with it. 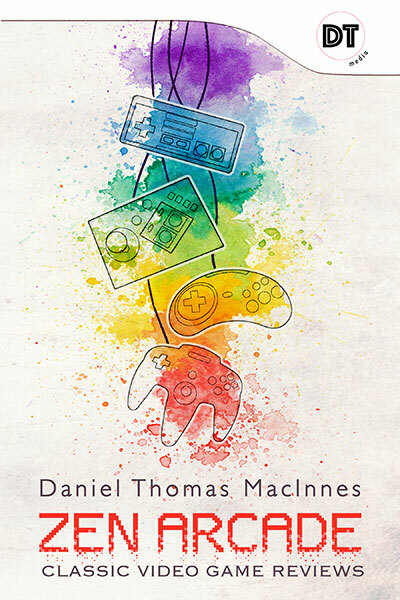 Great to see this wonderfull book here. 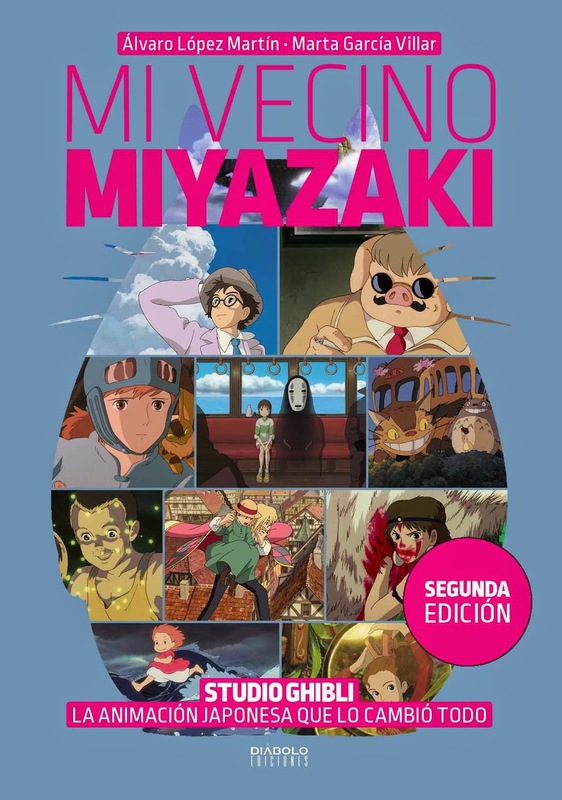 Now, thanks to you, i can enjoy Miyazaki's work even more, cheers! 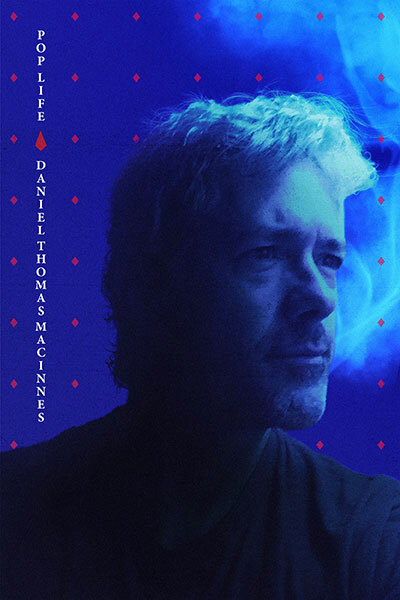 The artwork reminds me of Kagemusha for some reason. 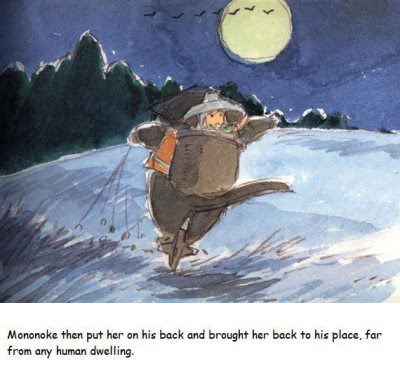 Monoke is another word for youkai, which is a japanese word for monster. 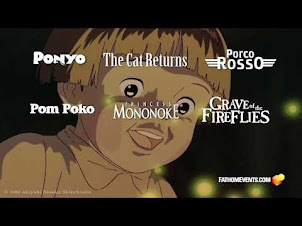 Notsomuch horrific beings, but the type that exist in legends and folktales, like the wolves in Princess Monoke, the inhabitants in the bathhouse from Spirited Away, and Totoro from My Neighbor Totoro. Just wanted to specify that. thanks for the translation. this was awesome! i can't believe you put the work into posting this, i really appreciate it. you have a great site, i'm going to check out the rest of your posts!